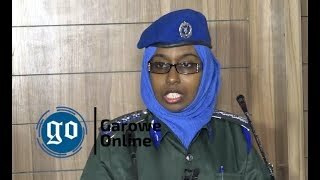 GALKAYO, Somalia Sept 26, 2014 (Garowe Online)-Puntland authorities for the second day shut down airport in Mudug regional capital of Galkayo of central Somalia over security reasons as President Gaas is holding extraordinary meeting with cabinet ministers, Garowe Online reports. 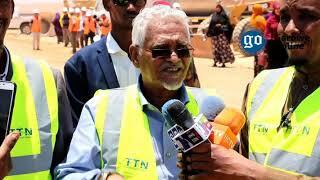 The closure has come after Galmudug authorities threatened with attack on Abdullahi Yusuf airport. 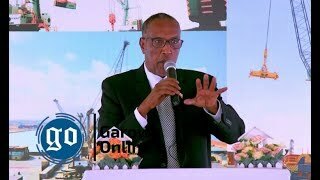 The ban on flights into and from Galkayo airport entered the second day, with witnesses reporting that the dispute over new airstrip formed in Galkayo’s Barahley neighborhood is gaining momentum. 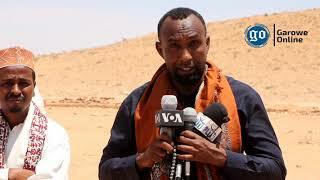 Puntland denied Galmudug leader and former warlord Abdi Hassan Awale Qaybdiid entry to Galkayo, deeming the restriction a legitimate. Sources close to Puntland presidency say, Galkayo airport closure remains high on agendas in the ongoing cabinet meet at Puntland State House. 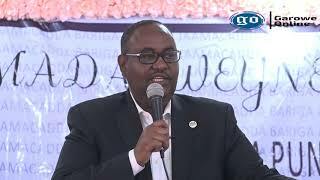 On Thursday, Galmudug parliamentarian Mohamed Hussein Tahliil told reporters that Galmudug will impose blockade on departing and arriving flights at Galkayo airport if Puntland fails to respond to their demand.